Catering for all your floral needs. We hire everything from table centers, arbours, table runners, bridal flowers and more. Stunning floral backdrops to transform your space. Arbours, centerpieces. floral decorations and much more. Exquisite, contemporary designs for your home. Transform your business public space. 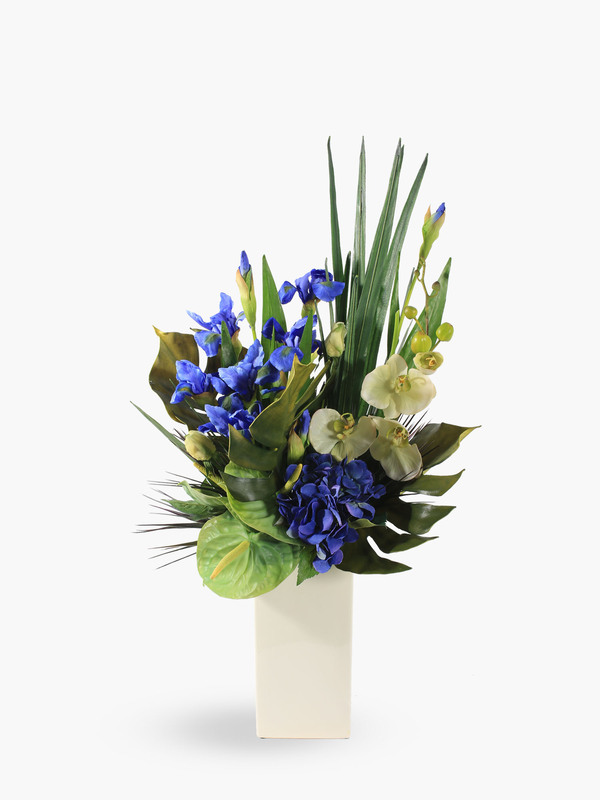 Hire floral arrangements, changed over every 4 or 8 weeks with a new quality contemporary design. 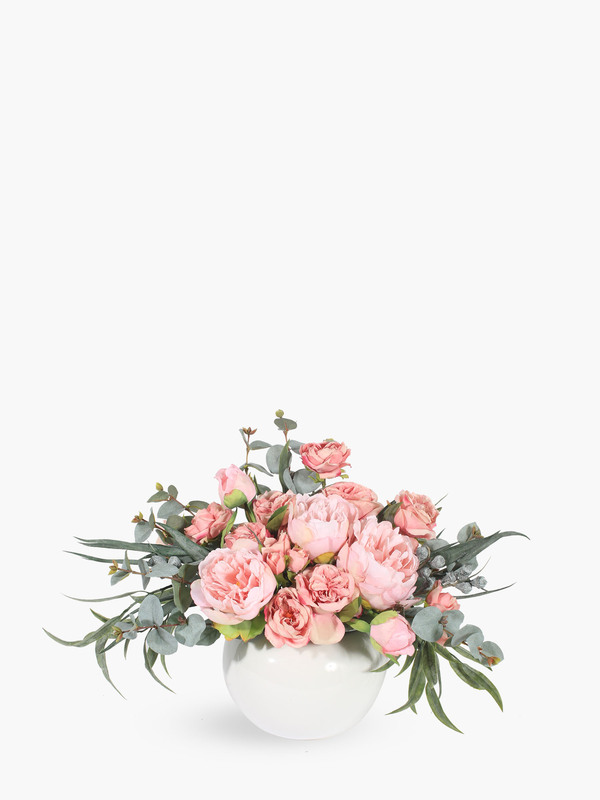 Midesigns supplies exquisite, contemporary, life-like, artificial floral arrangements and plants on a hire, lease and sales basis. 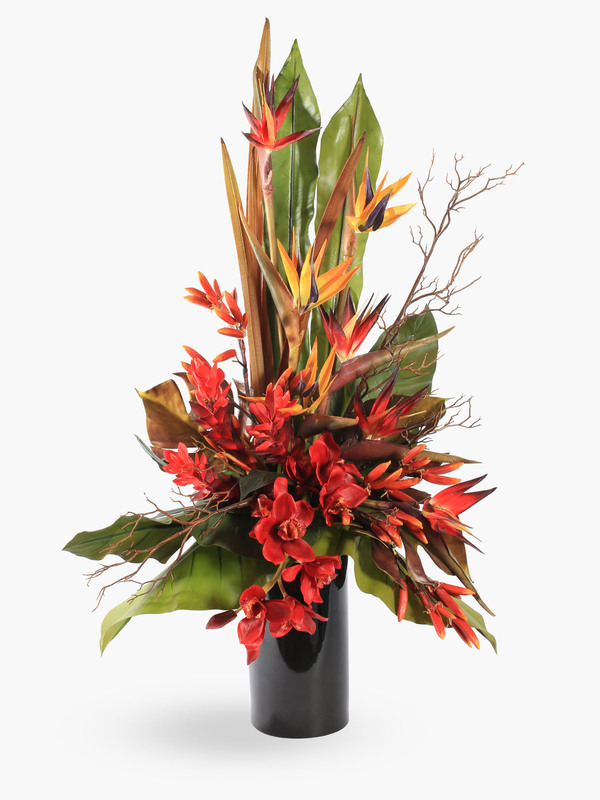 We strive to be the largest artificial floral hire and sales business in Australia with a brand presence that is built on a strong commitment to family values and business acumen of pride and distinction amongst its clients and peers.